Balms and salves. Ointments and unguents. Why are there so many words that seem to mean exactly the same thing? 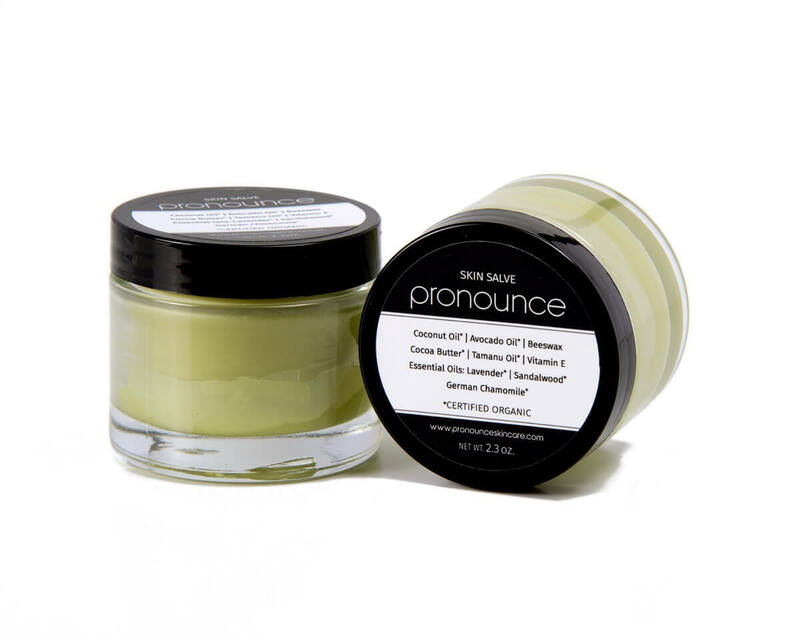 Is there really a difference between a balm and a salve? It is certainly a confusing subject! 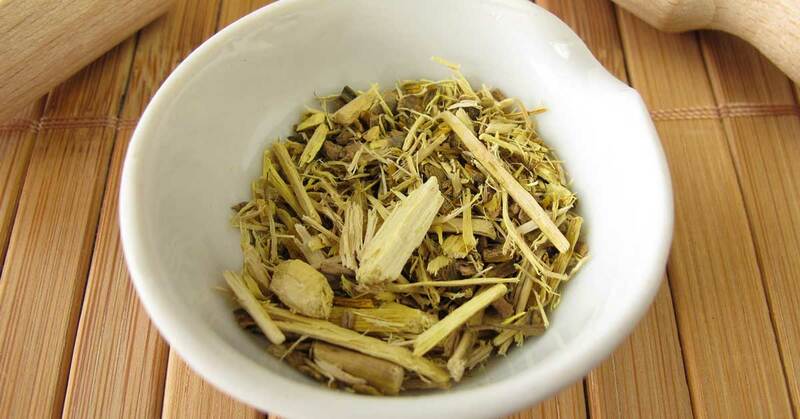 I have recently spent a great deal of time researching, reading other blogs, and even talking to an herbalist friend of mine to try to discover a “correct” answer. All of this has led me to believe there really is no correct answer. All of these terms are used by everyone quite interchangeably. 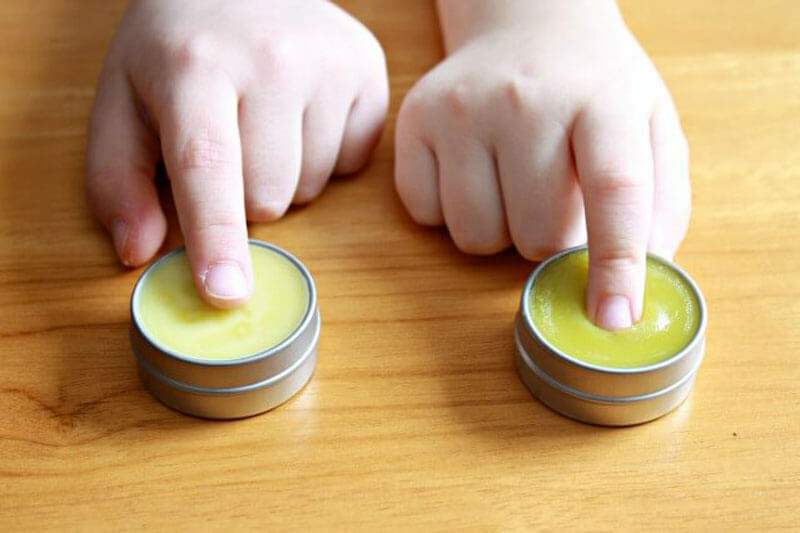 As for differentiating by ingredients, I have read that balms will not contain essential oils, and that they will contain essential oils; that salves contain butters as opposed to beeswax, or no beeswax or butter at all. Every time I read something, it actually added to the confusion instead of clearing anything up for me. What’s a newbie to balm and salve creation, like me, to do? Well, the next logical step was for me to make them but I found the confusion to be a bit overwhelming and it was bringing me to a standstill. Then, amid all of this confusion, I started thinking to myself that since one of the main points in creating a healing balm or salve from scratch is to avoid the toxic ingredients in commercial “healing” products…maybe there shouldn’t be so much emphasis on determining the difference between the two, and more emphasis placed the fact that you are creating effective healing solutions from powerful natural ingredients, whether you label them with the word balm or a salve. Hopefully provide you the encouragement to just start creating without over-thinking about words! They are simple, natural, and non-toxic medications that are easy to travel with and can be used for a wide variety of skin issues. 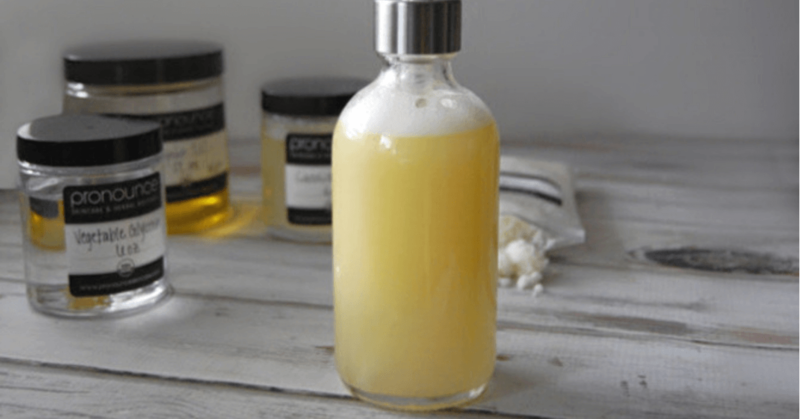 Most will be made of with an herbal infused oil (and you will find some herb suggestions toward the end of this post). 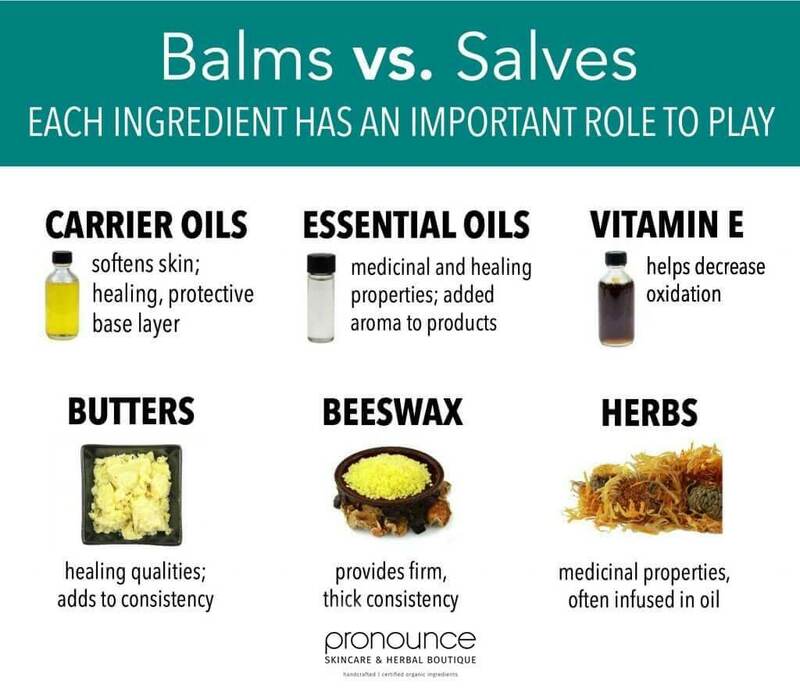 My experience with balms is that they tend to be of a thicker, harder consistency, which leads to them containing a higher ratio of beeswax (like a 1:1 ratio wax to oil). 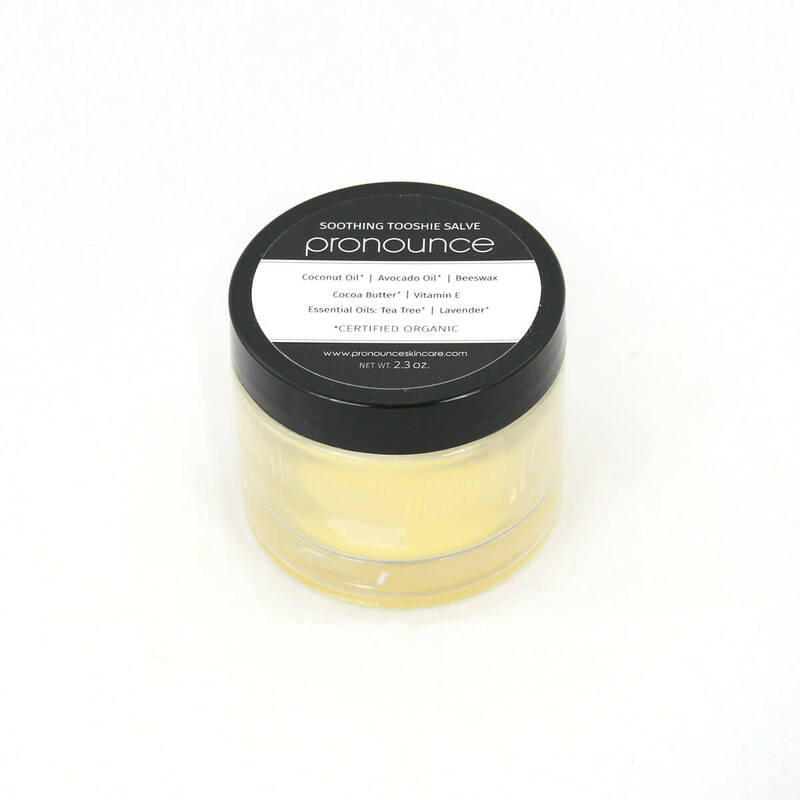 Having more wax would make them more protective, forming more of a barrier on the skin, and also makes them suitable for deodorant and lip type containers since they are firmer and retain their shape once hardened. 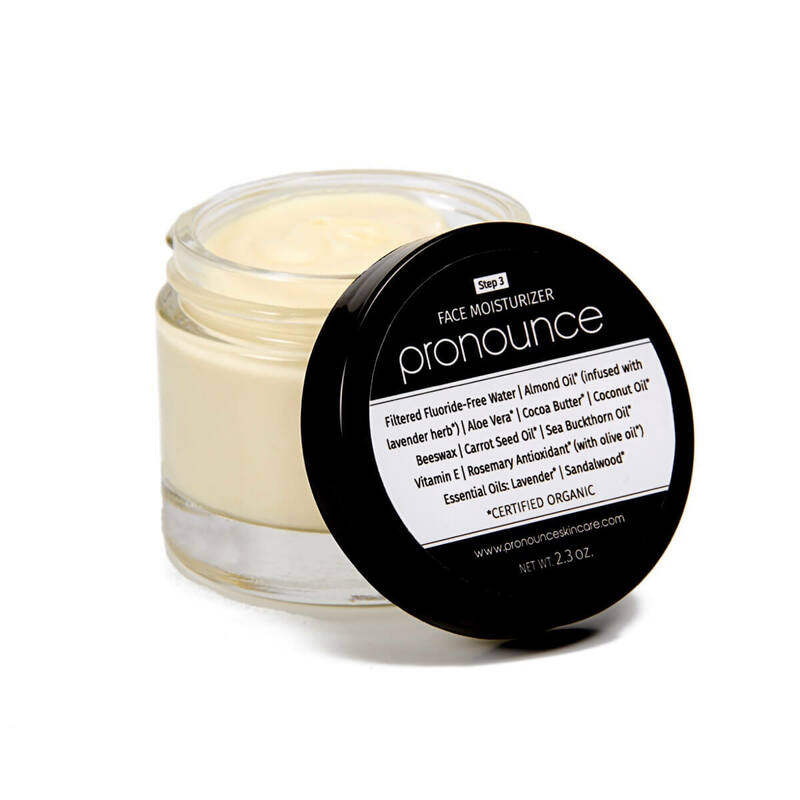 Since it is thicker, a balm will need to be rubbed in with more force than a softer salve. This makes them really nice for sore muscles. 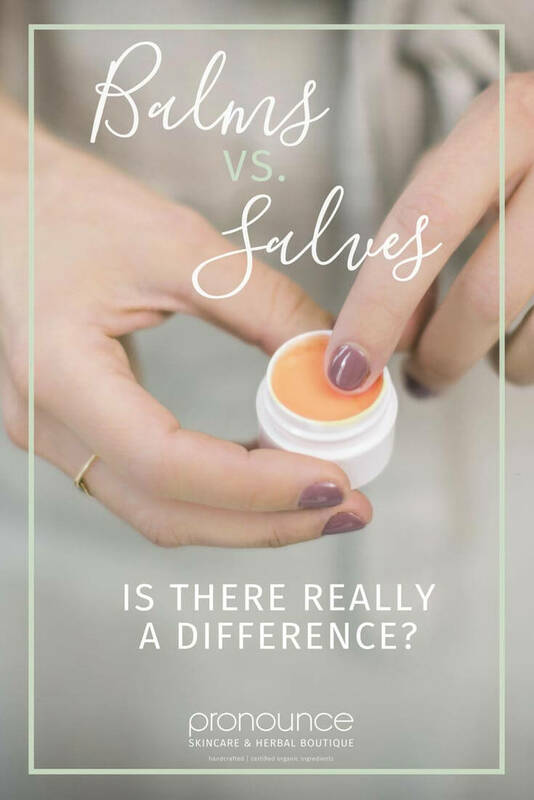 Every salve I have ever seen has been of a softer consistency, which leads me to believe they contain a lower ratio of beeswax (think more of a 1:4 ratio of wax to oil) or sometimes no beeswax at all, as compared with a balm. 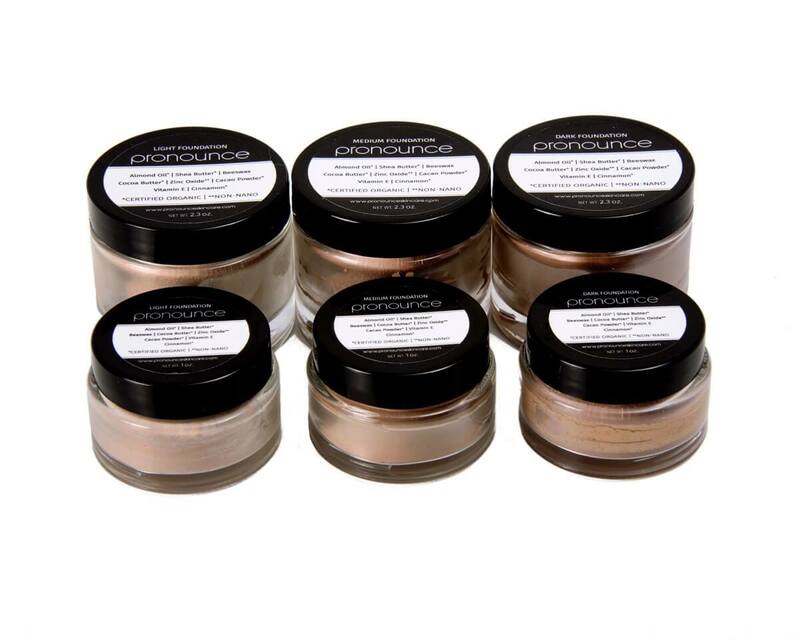 Being a softer consistency will allow them to penetrate the skin more deeply, and makes them great choices for wound healing. 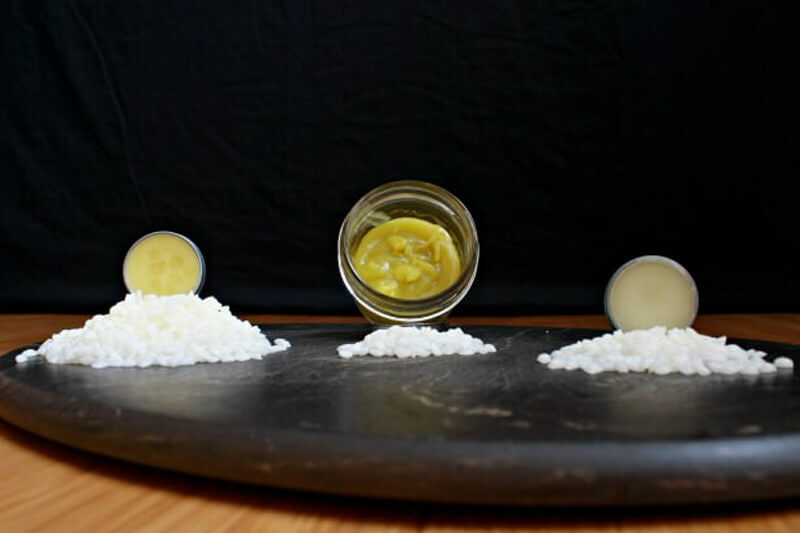 Here are 3 great DIY herbal infused balms and salve recipes to get you started! 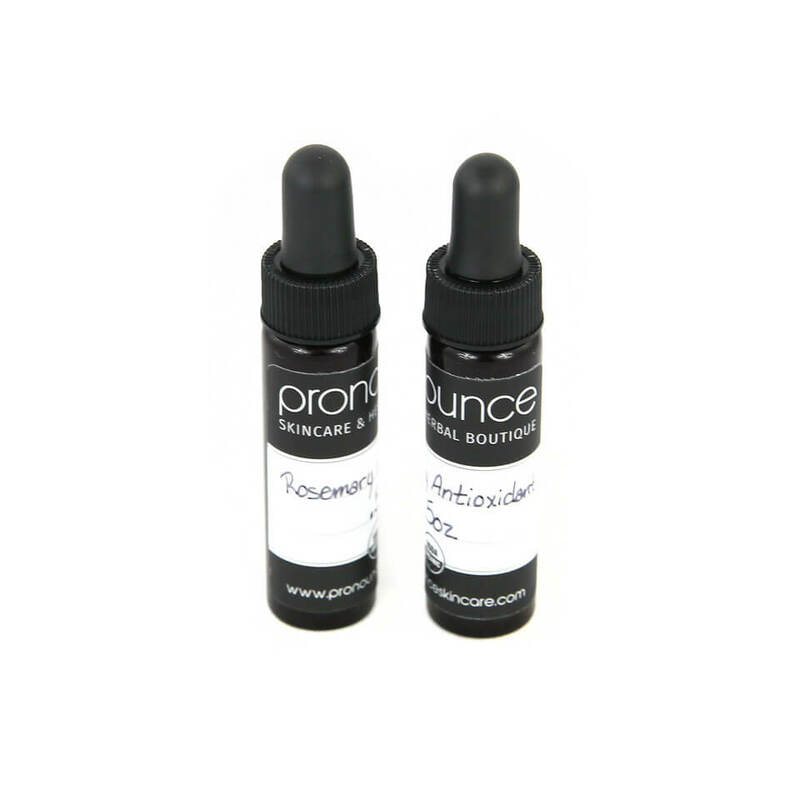 The oil(s) are the emollient that are used to soften your skin and act as the healing, protective base. These are your carrier oils and they allow the medicinal properties of the herb(s) and/or essential oils to penetrate through the top layers of your skin. This way they can carry out their intended purpose. Learn more about carrier oils here. The herbs you choose to use for your balm or salve will determine the medicinal properties of what you create (more on this below). 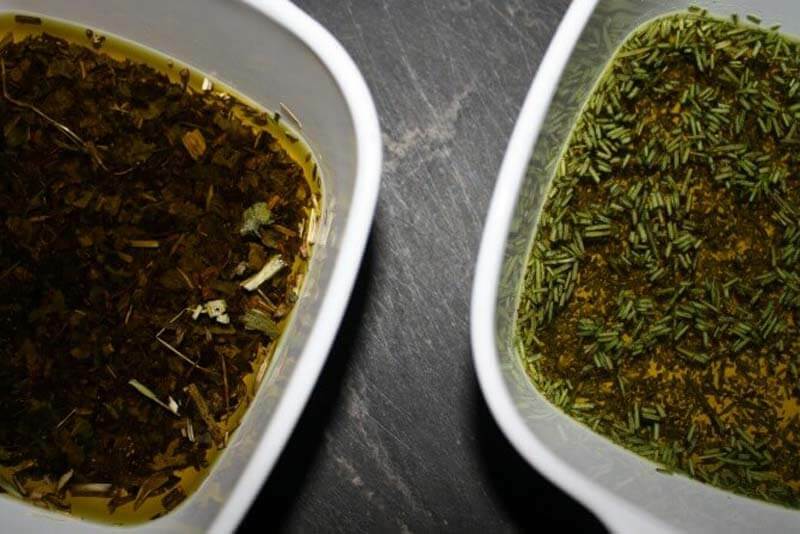 Making an herbal infused oil is the best ways to get the potency level that you want in a healing balm or salve (more on this below). An herbal infused oil is not required if you are creating a salve with only essential oils instead of herbs. 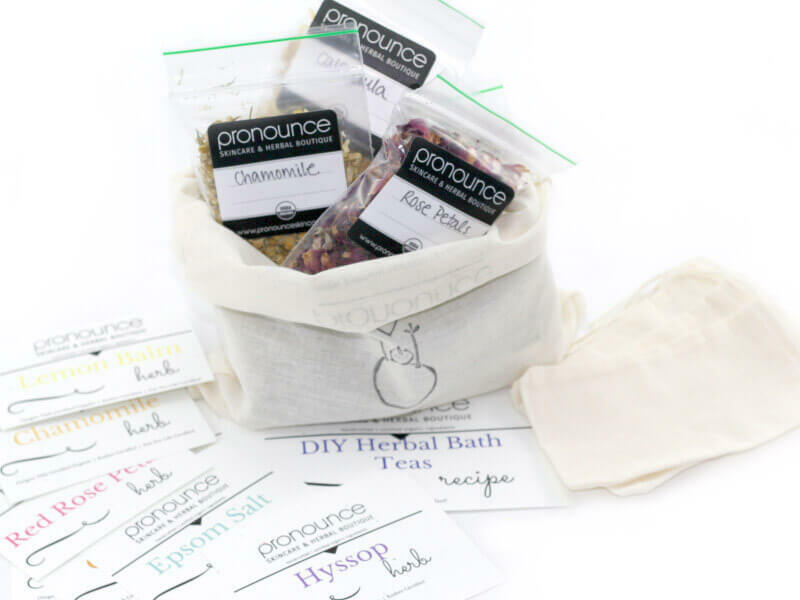 Find our favorite dried herb supplier here. Essential oils can be used in the same way as herbs for different medicinal and healing properties. Keep in mind that scent mellows in a body care product, so if you want a stronger scent I advise to either use more drops of essential oil or to choose stronger scented oils from the start. Find our favorite organic, wild, and sustainably-sourced essential oils here. 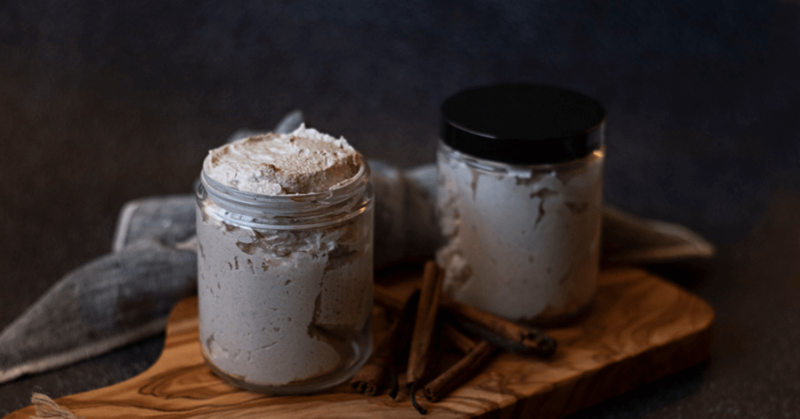 Butters– You can choose to incorporate different butters (shea, cocoa, mango, etc…) for their inherent healing effects and consistency characteristics. 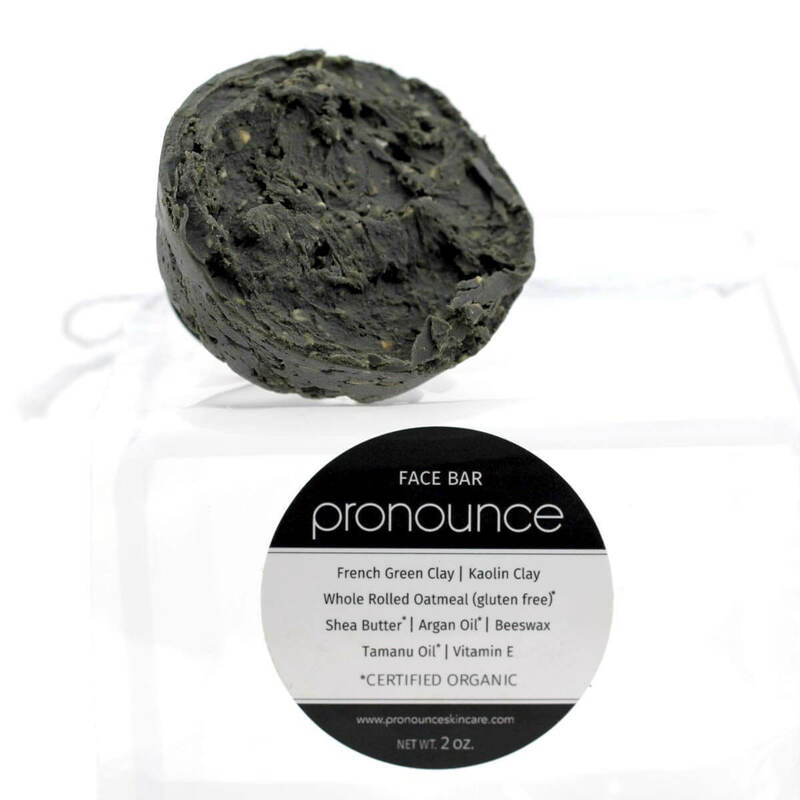 Find our favorite raw, unrefined butters here. 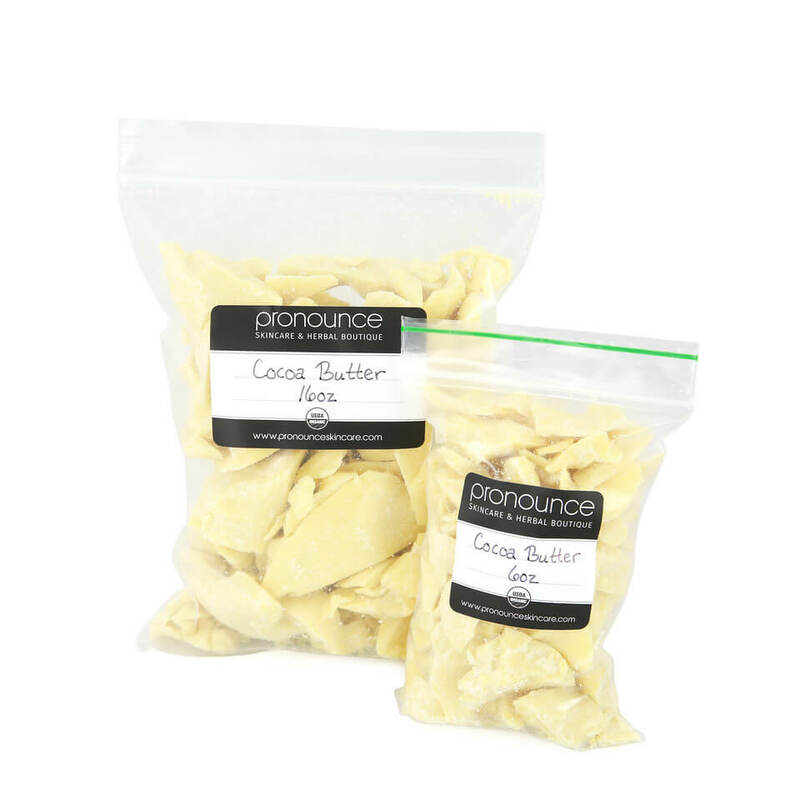 Beeswax– Beeswax provides firming and thickness and serves as a barrier to keep both the moisture and medicinal qualities in, and everything else out. Plus, you’ll be thankful for the extra staying power with active kids (no one wants a runny oil or ointment in situations like that!). This is our favorite organic, filtered beeswax. Vitamin E– You can choose to use Vitamin E as a sort of preservative, although it is not necessarily needed. Learn more about vitamin E in this post. 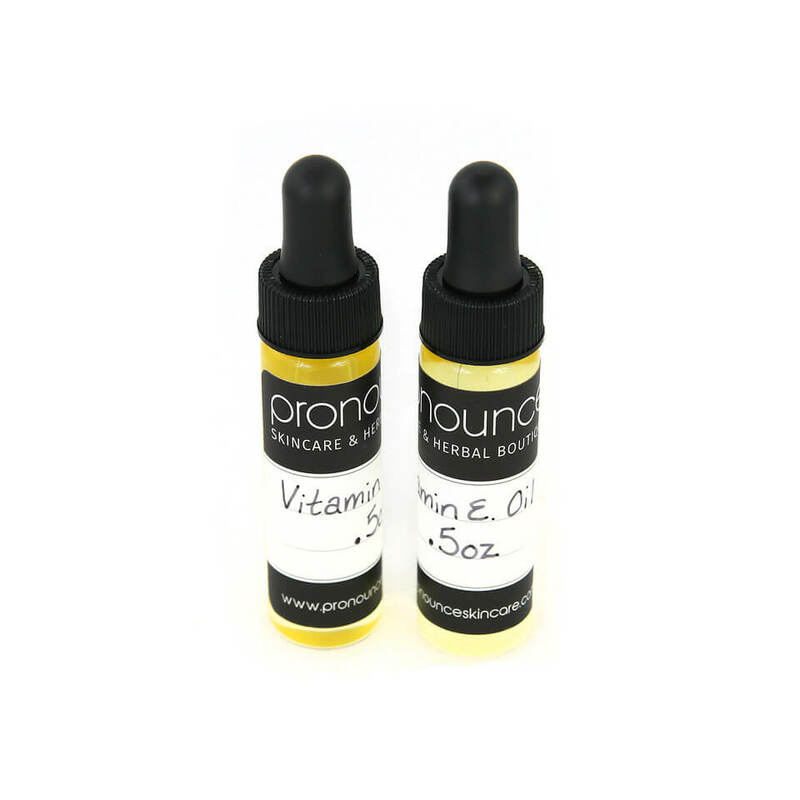 ***Purchase Pronounce Skincare Vitamin E here. When stored properly (in a cool place, out of direct sunlight) balms and salves can last for years. 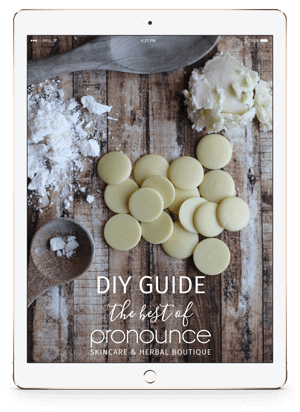 Find three simple DIY herbal infused balms and salves (wound healing, itch-be-gone, and relieving) recipes here. You can choose to make them with a single herb or even multiple herbs. From my research I would lean towards having several single herbal infused oils on hand and later blending the different oils for recipes. This is the best way to get the most out of basic infusions. Take care to use dried herbs so you are not introducing water to your creations, which can cause bacterial growth and nastiness. Cold/Solar Infusion: This method will require about 4-6 weeks of infusion time, so this is a preferred method. Of course, you obviously need to be prepared ahead of time for this method. Quick Method: You can utilize a quick, low heat method when you are short on time, but you must be very careful to keep the heat as low as possible so you don’t burn your herbs (think low and slow). Oven Method: This is another safe and effective low and slow heat method you can utilize when you are short on time. 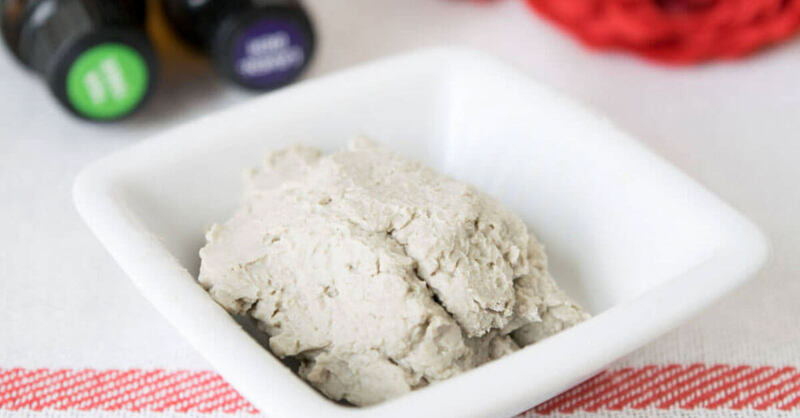 Learn more about herbal infusion methods in this post on our sister site, Scratch Mommy, and grab another great receipe for our DIY Herbal Cold Sore Ointment (featuring chamomile & lemon balm). No worries. I have got you covered. 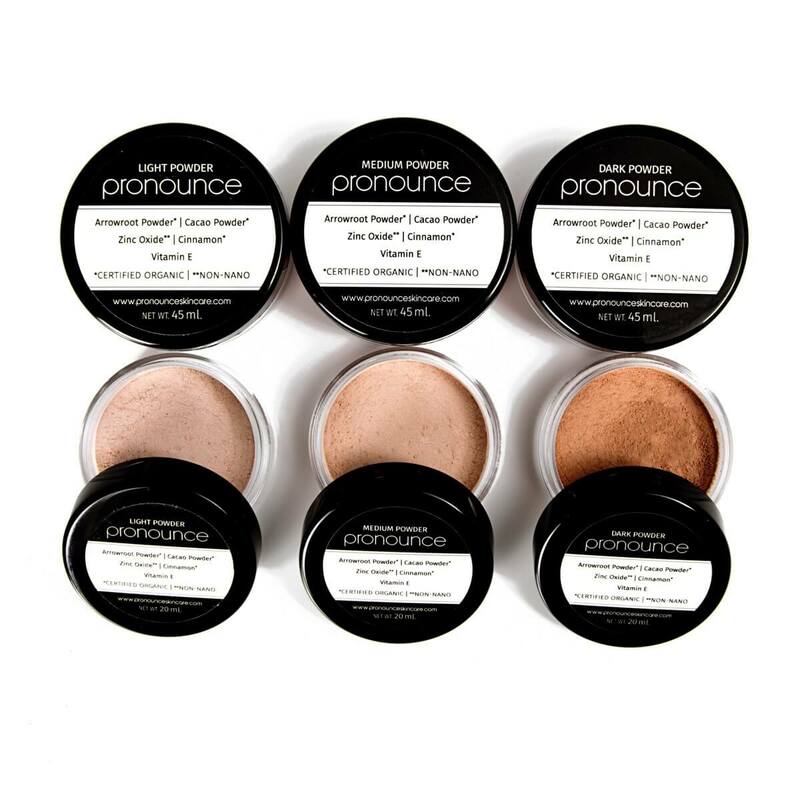 Please, head on over to my Pronounce Skincare Shop for all your skincare needs!